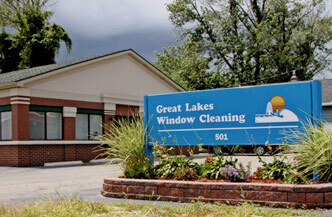 Jackson – Great Lakes Window Cleaning, Inc.
Great Lakes Window Cleaning, Inc. Very professional also friendly with it. Nice when customers are inside. Great Job! I am very satisfied with my service. “Everything – Great service, hard work, looks wonderful. All great . Both guys were very friendly & kind. Great job!